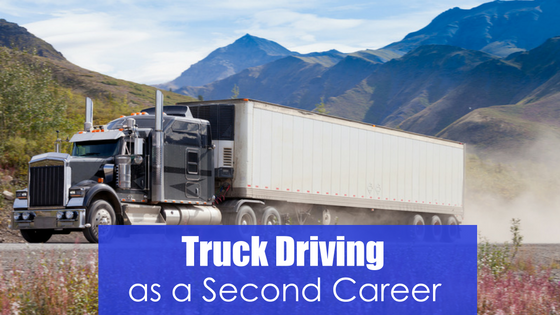 The Kansas City area has lots of great opportunities for a truck driving career, whether you are looking for long distance travel routes or to be home at the end of the day. 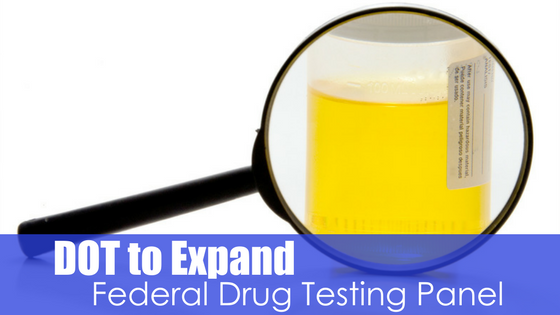 Either option will provide you continued employment and an excellent salary. 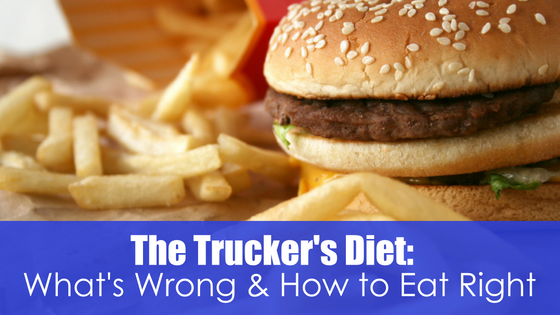 It is too easy to grab a quick and easy fast food meal or load up on fattening snacks and drinks at stops. 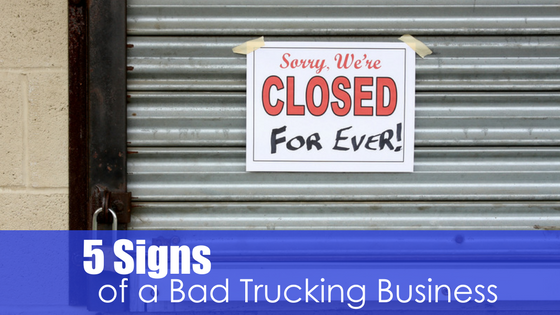 The greasy and sugary foods may fuel you up and keep your eyes open but just as quickly they will have you crashing and in need of more. 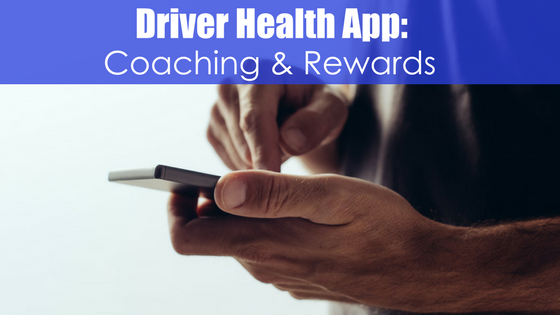 All you need to eat healthy is a little self-awareness and tips to point you in the right direction. 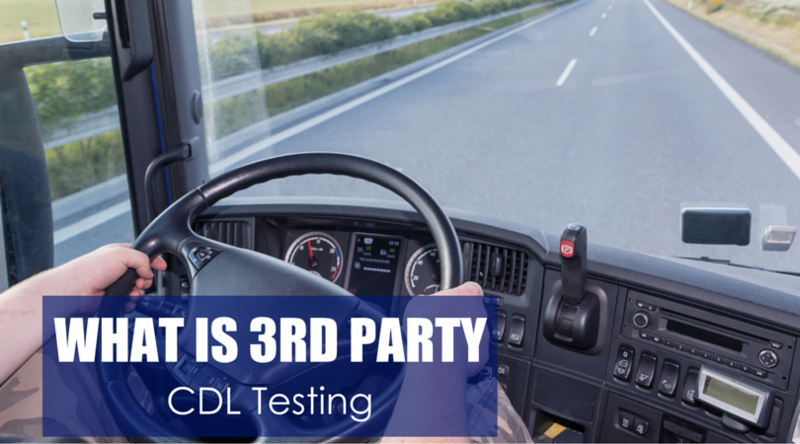 What is 3rd Party CDL Testing? 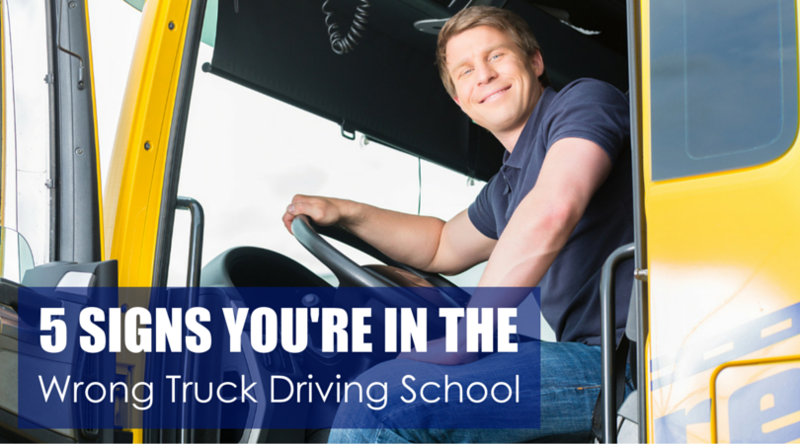 Truck Driving School Graduates Have Options.